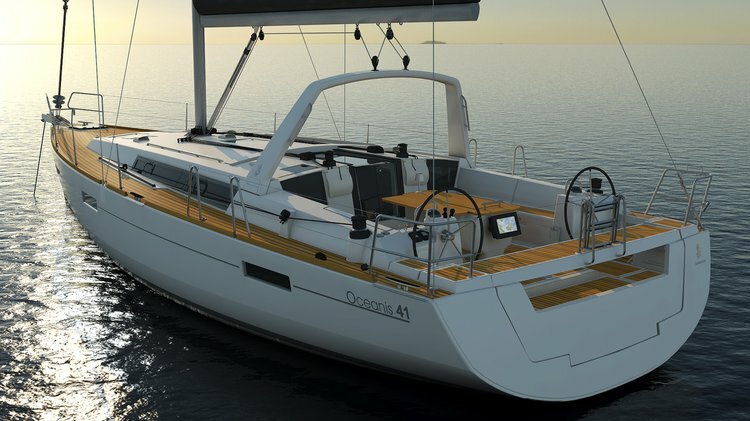 Hop aboard this amazing Oceanis 41.1 rental in Cuba! 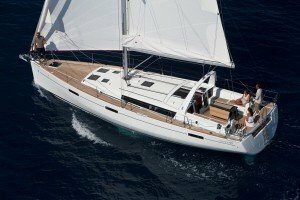 SAIL TO CUBA in this NEW Beneteau Sense 55! 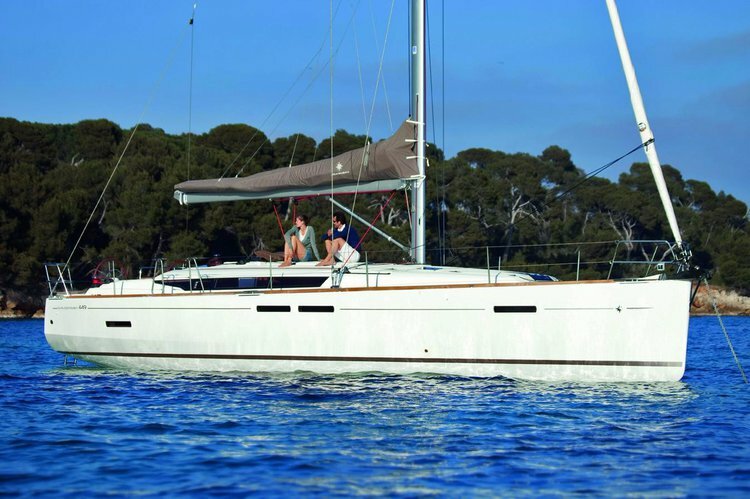 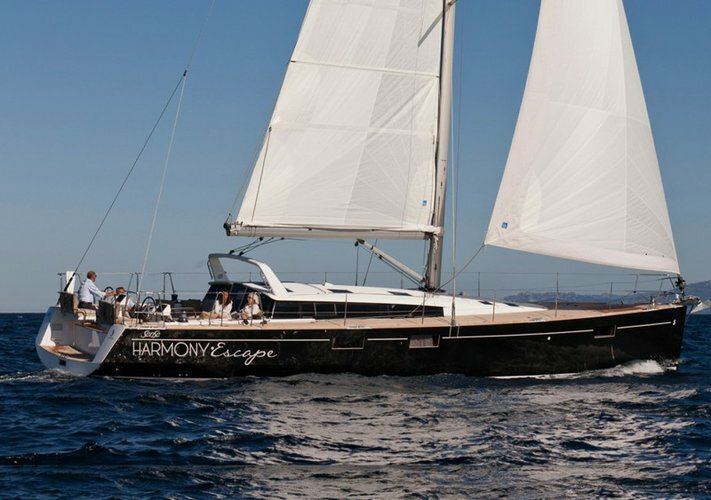 Sail to CUBA in this Brand new Beneteau Oceanus Sailboat!